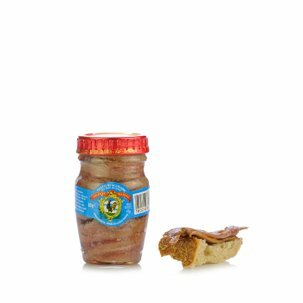 Tuna, tasty and rich in substances which are essential for the body, is a food that cannot be overlooked in the Dispensa. 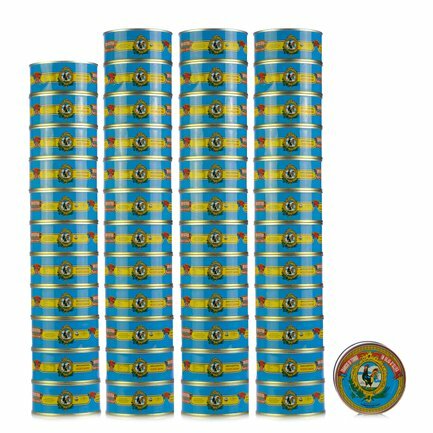 Eataly is therefore giving you the chance to stock up with the pack containing 48 tins of excellent Vicente Marino tuna steaks. 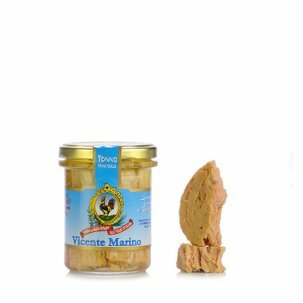 This product is processed starting with the best tuna, line-caught in the Cantabrian Sea. It is then steam cooked and preserved in olive oil. 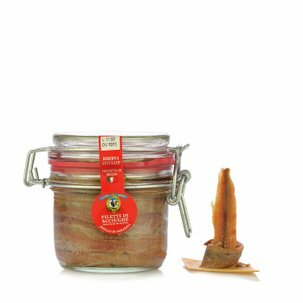 This results in a delicate, simple and high quality product with exquisite pink flesh, excellent enjoyed on its own and perfect for enhancing a great variety of recipes. Josè Marino is the heir to a great tinning tradition that has been passed down for three generations. 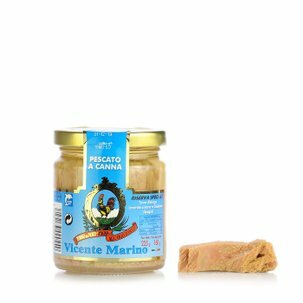 Due to its size and quality, marchio Gallo represents an excellent preserved product in the fish market. 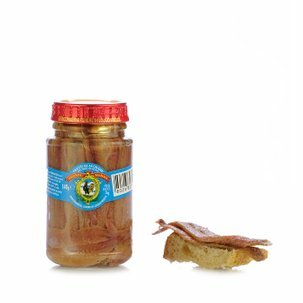 The Basque coast in Northern Spain is where the best salted anchovies are produced, due to the size and dimension of the fish. Gallo is also excellent tuna line-caught in the Cantabrian Sea. The white tuna, or Bonito of the North, and the Bluefin tuna are steam cooked and preserved in olive oil and salt. 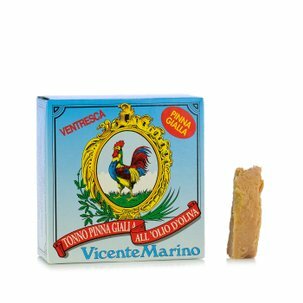 Eataly has selected Marca Gallo to bring a unique flavour to your table.